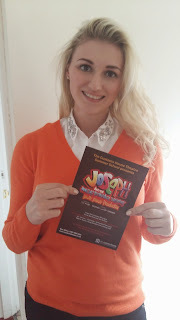 Go, Go, Go Joseph and Co.
Budding young stars are invited to join a truly ‘Amazing’ show. 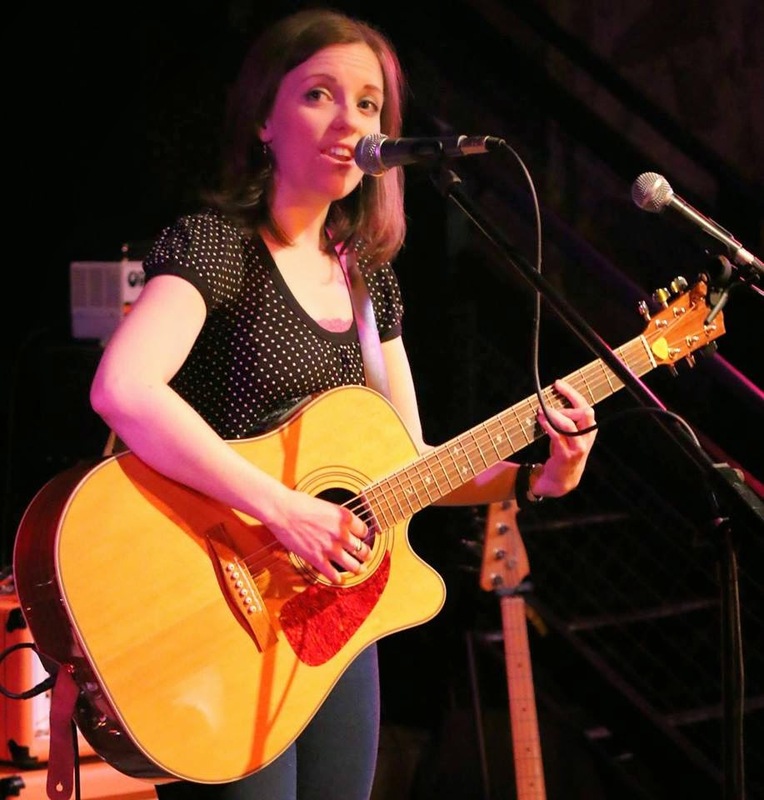 The Customs House in South Shields is holding auditions for its latest summer school. 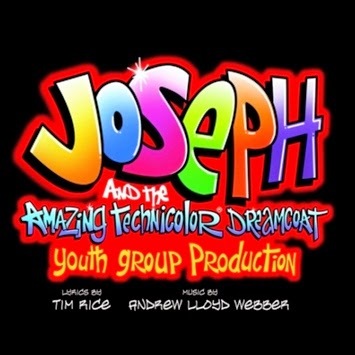 The Mill Dam theatre's annual production will be Joseph and the Amazing Technicolour Dreamcoat. Youngsters aged between eight and 18 are invited to take part in the three-week summer school which runs from July 20 to August 9. 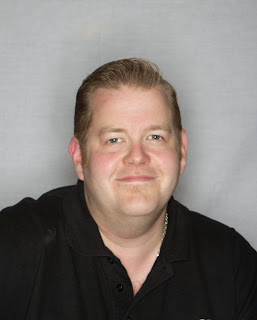 Director Gareth Hunter said: "Every year the young people from around the region who come forward to take part astound us with their talent and enthusiasm they have for each show. We are looking forward to meeting our new cast at auditions later this month." Andrew Lloyd Webber and Tim Rice biblical saga will be performed at The Customs House from August 7 to 9. Join Jacobs’s favourite son Joseph and his 11 brothers and the coat of many colours in this unforgettable musical with a memorable score including Any Dream Will Do, Close Every Door and Go, Go, Go Joseph. Application forms are available now to pick up from The Customs House box office, in the current What's On guide and are available to download from www.customshouse.co.uk. For young people wishing to take part the three week participation costs are £150 and will conclude with five performances over three days. It will be ran by Gareth, newcomer Andrew Clarence as musical director and long-time choreographer Hazel Pude. Auditions will take place at The Customs House from 10am on Wednesday, May 27 and application forms should be sent to Joseph Summer School, The Customs House, Mill Dam, South Shields, NE33 1ES by Friday, May 15. Tickets for the show are £10 or £8 concession before May 31 or £11 and £9 and are available from the box office on (0191) 454 1234 or online from www.customshouse.co.uk.